Flexible nibs offer line variation. They can write from an extra-fine to a double-broad, or a fine to triple-broad, or just fine to medium. 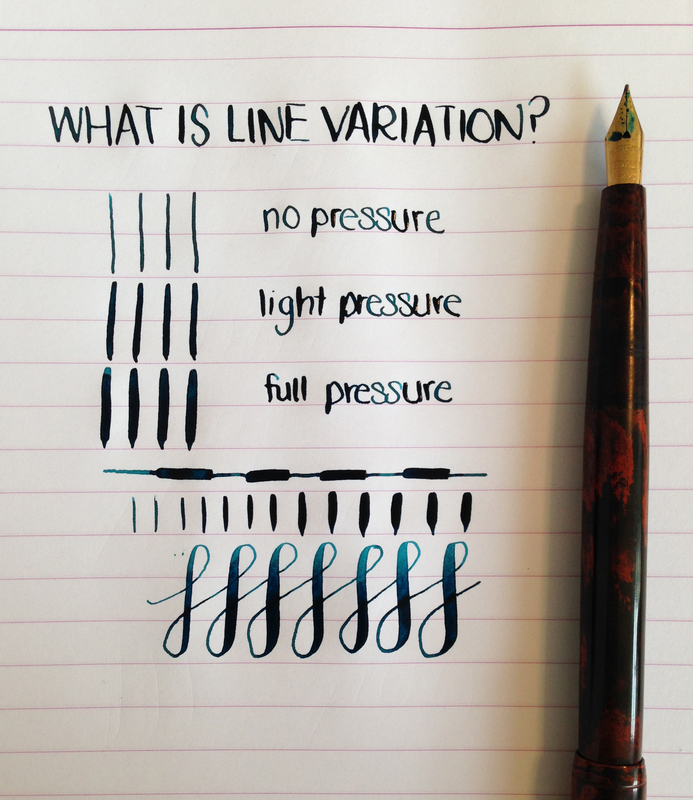 The line variation will depend on the nib, and how easy it is to achieve full line variation will also vary nib to nib.